The following article was written by Director Alberto Quintiliani and published on "Filo Diretto", periodic paper of MPS Banking Group. 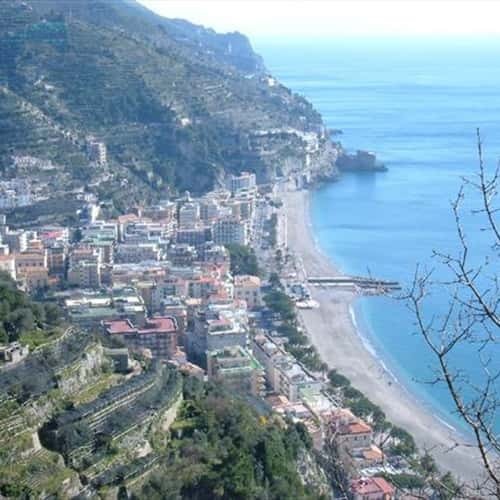 It represents a precise, direct and moving excursus of the time he spent on the Amalfi coast: in 1973 he was a young bank officer and he was transferred in "frontier and very uncomfortable bank branch", far from his home town (Terni) and the headquarters of the bank (Siena). But he didn't know what a fantastic natural scenery would have framed some of his career years: what could be considered an unfortunate event has caused a deep emotional impact within himself that still lasts! The "Stendhal's Syndrome", also known as "Florence's syndrome", is a psychosomatic illness that causes rapid heartbeat, dizziness, confusion and even hallucinations when an individual is exposed to art. 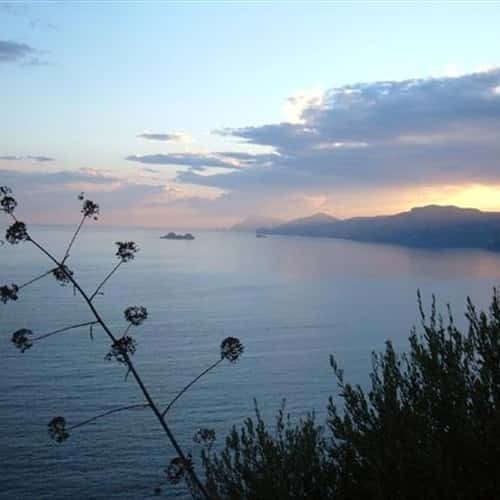 But also the contemplation of the works of art of nature can cause intense emotions: I'm referring to a beautiful sunset, the iridescent colored clouds, the autumnal woods, the wind in the branches or a child's face! I love nature in all its "artistic" expressions! And for this reason now I want to introduce you, helped by some essential photos, a little corner of paradise: the enchanting Amalfi coast, declared by UNESCO "World Heritage Site", which extends from Vietri s/m to the "jewel" Positano, crossing suggestive coastal towns, such as Cetara, Maiori, Minori, Ravello (which dominates the coast from a high cliff), Atrani, Amalfi (ancient and important Maritime Republic which once defended the coast against the Saracens), Conca dei Marini, Furore and Praiano. 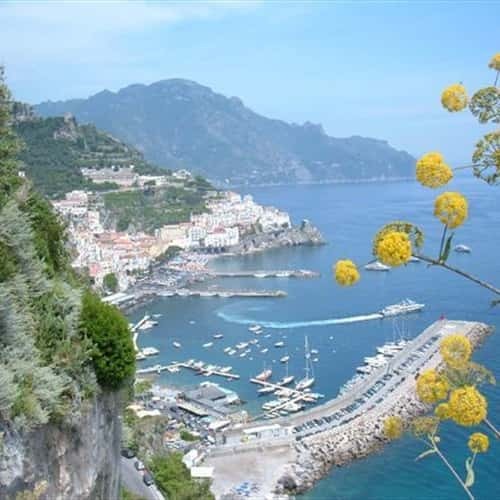 The Amalfi coast offers amazing and breathtaking views, which you could admire for hours, enjoying so much beauty, provided that you are away from the traffic and in a suitable position. 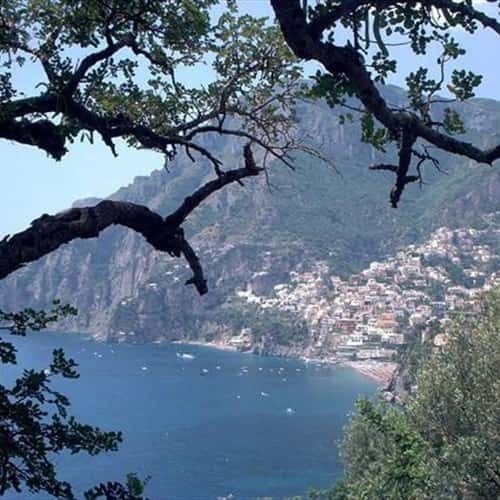 It was a very strong emotional impact to know Maiori and the whole Amalfi coast: I'm deeply bind to that area and especially to Maiori. 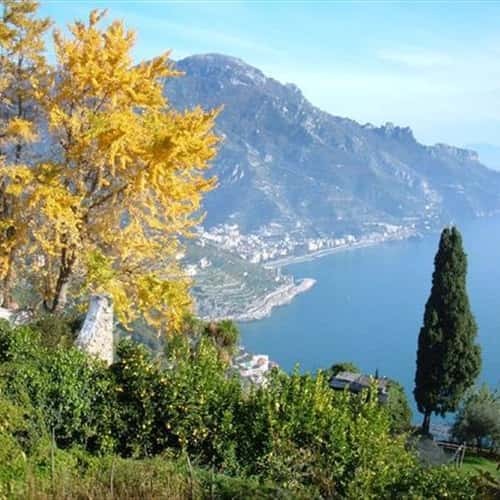 I often reach Ravello, by my old but still efficient Vespa P200, in order to admire a fantastic view, enjoying an unique natural masterpiece, trying an intense feeling of wellbeing, peace and serenity, away from the traffic and daily problems. You can feel the same emotions from a different prospective, from the sea: natural caves and inlets, iridescent colored sea, hidden beaches, the "brown Sirens"...the all in a wonderful "Cinemascope" vision! 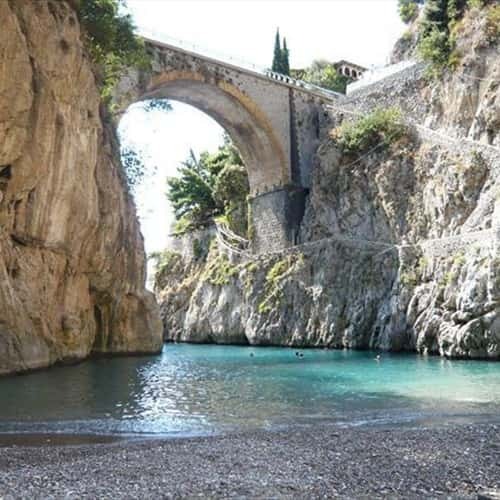 Contemplating this corner of paradise, you do not expect to discover the damages caused by the human presence: however these limited and negative aspects, unfortunately common to many other places in Italy, do not tarnish the beauty of the "Divine coast".